Sightseeingshoes: Open Doors Wales: 3 Castles in 24 Hours. As soon as I realised that Wales has an Open Door weekend, I immediately ran to the laptop to reserve tickets. After logging on, I soon discovered that prioritising the sites I wanted to visit first would be a nightmare. It was. There are simply too many to choose from and I spent a good while saying: "Ruthin Jail looks AMAZING! 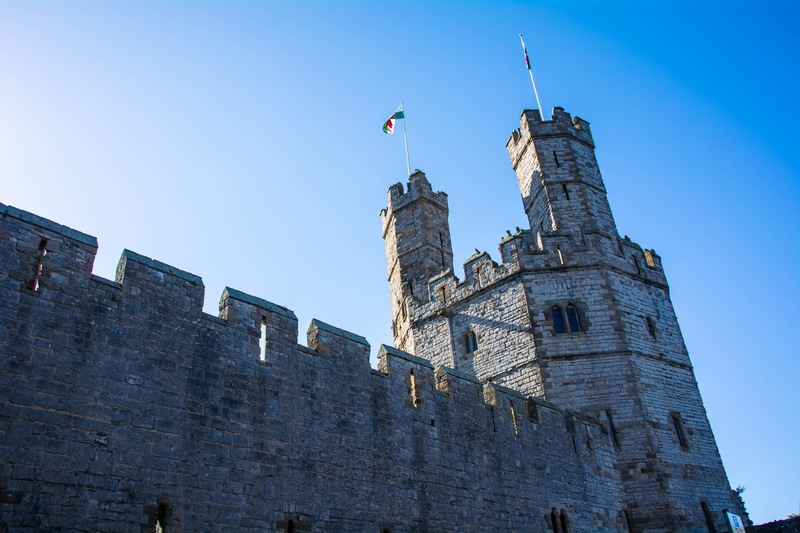 ', and "Ooooh, check out the Castle at Caernarfon! 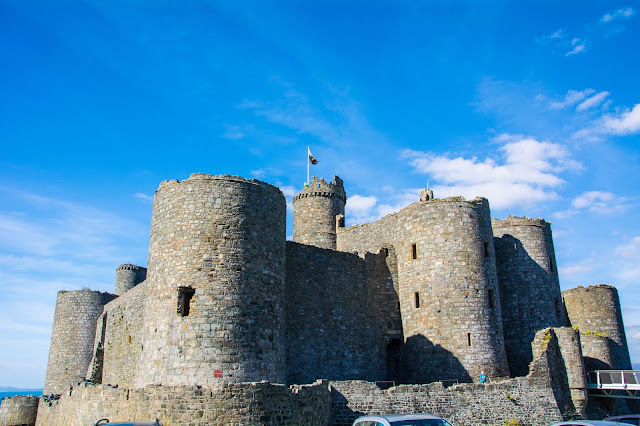 ', and so it went on until LT got annoyed and decided that we'd hit Caernarfon and Criccieth on the Saturday and then take a leisurely walk up to our very own castle in Harlech on the Sunday*. And so we did just that. I'm not sure which was more spectacular; the Castle or the sunshine. 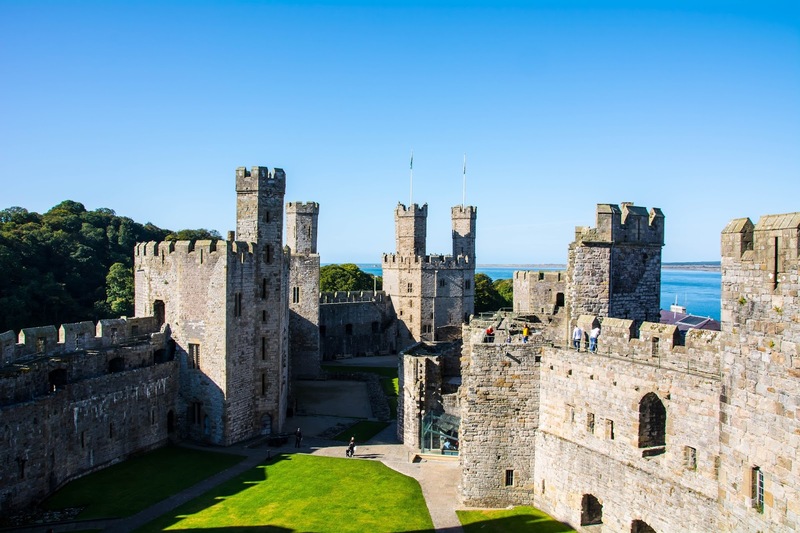 Caernarfon Castle has been the venue for the investiture of the past two Prince of Wales initiation ceremonies (or whatever these things are called), with the last one being for Prince Charles in 1969. I still haven't met a Welsh people that has any affection for him, but I did spot Prince William in a Wales rugby shirt at the England vs Wales World Cup game at the weekend, so I'm betting he's quite popular here. I suppose it's much the same as the Scots affection for Princess Anne when she sits at Murrayfield and cheers on Scotland. Where was I? Oh, yeah, so when you approach Caernarfon Castle, you will be blown away. 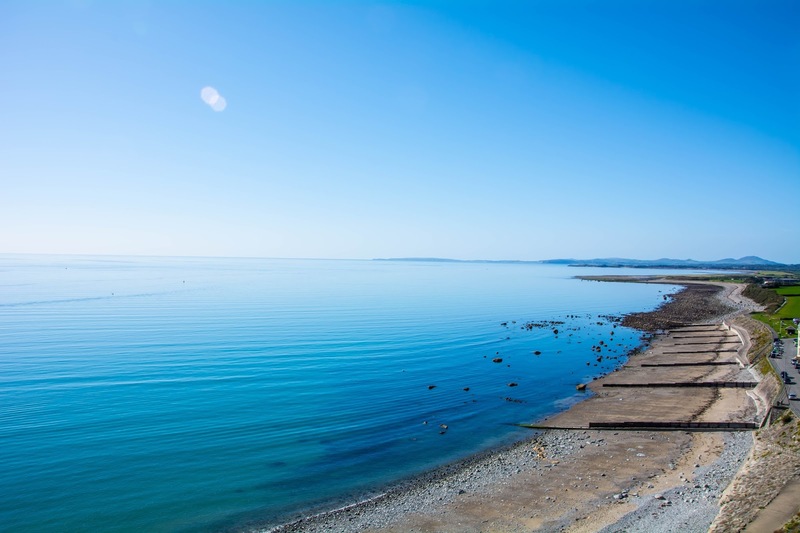 I have a photo of it on a North Wales calendar that I bought for LT before we relocated to Wales, but even that didn't really prepare me for the real thing. It. Is. Stunning. Sitting on the Menai Strait, the Castle, on two sides, is enclosed by water. The other sides expand high above the town and beyond. It's one of the most well preserved castles I've been to and it looked simply beautiful bathed in the late morning sunshine. You can clamber up the many sets of stairs at the castle and enjoy the amazing views out across the Menai, climb the Granary, North East, Chamberlain, Eagle, Cistern or Black Towers (it has a LOT of towers), as well as visiting the Museum and Royal Welsh Fusiliers exhibtion There's a great deal to see and do and the history of the castle is fascinating. *It's not actually ours....we just live next to it. I've spotted Criccieth Castle a couple of times when I've driven through the village and was so impressed by its position on a jutting rock, looking out to sea and standing guard over the town. 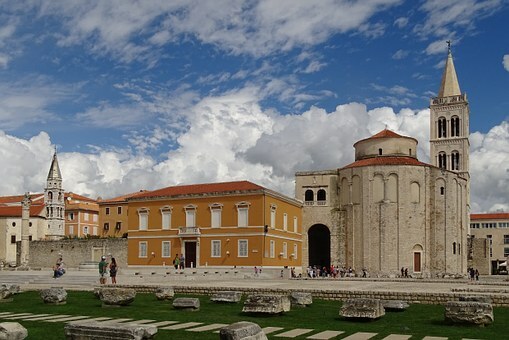 It's nowhere near as well preserved as Caernarfon, but that doesn't seem to matter much. 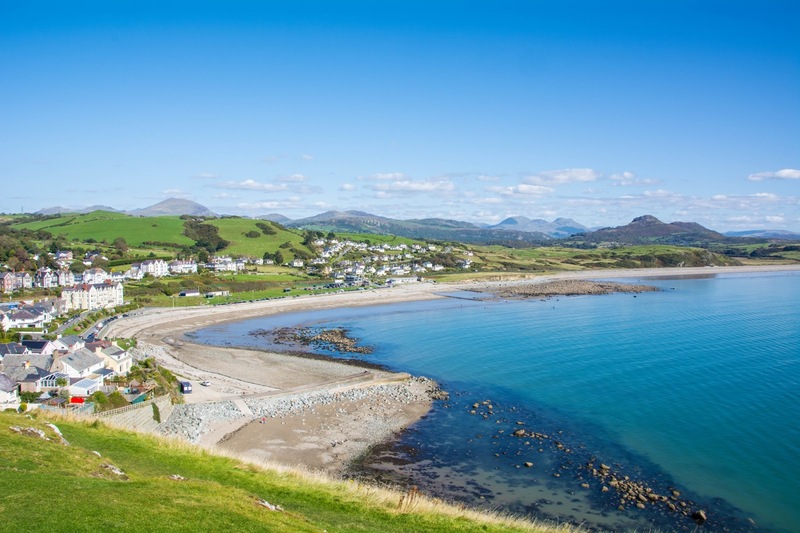 The attraction of Criccieth is undoubtedly its setting. 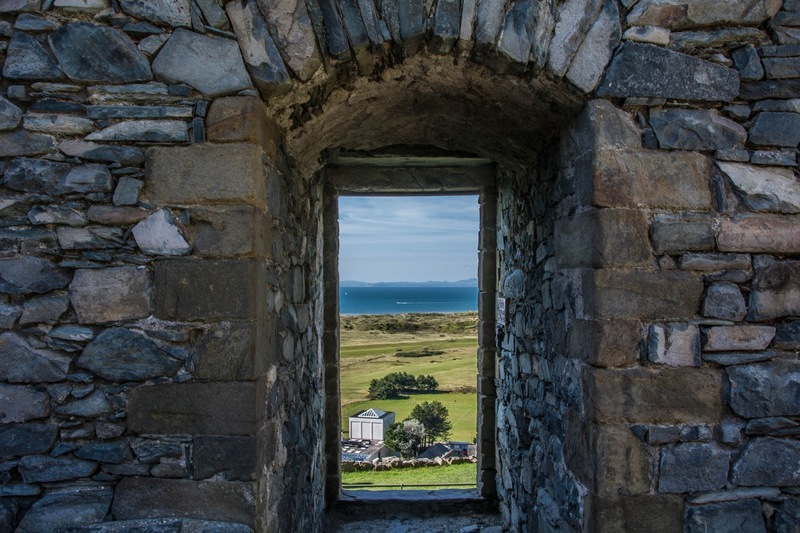 After climbing up the hill on which the Castle sits, you're immediately drawn in by the view - it's sensational. Unfortunately, I was so busy sitting on the grass at the edge of the cliff to pay much attention to the history of the castle. 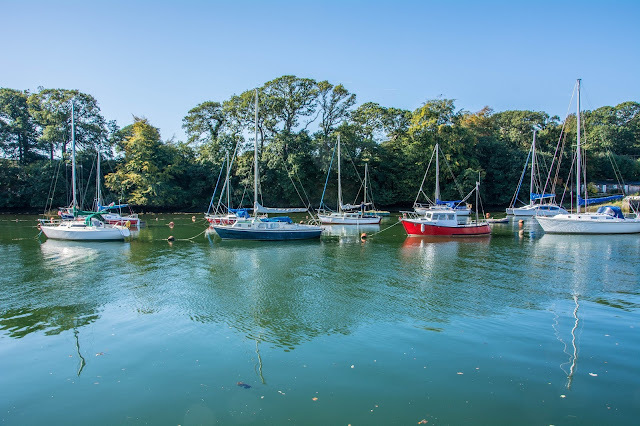 Sorry, I just got too excited, staring longingly out to sea and wishing I could be in the lovely yacht I spied, gently bobbing around in the green water below. We can all dream, can't we? 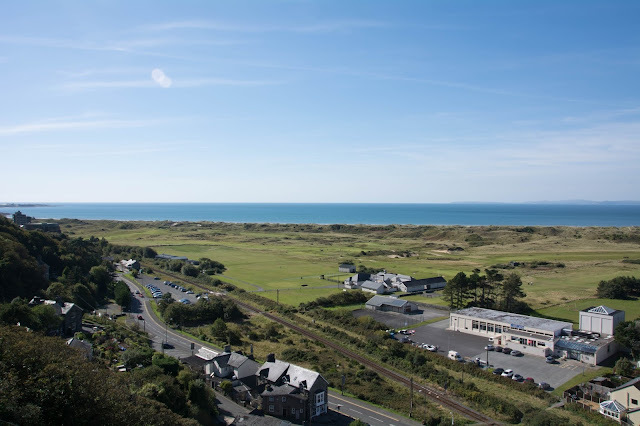 What I did find out, however, is that on a clear day, if you look south down the coast, you can spot Harlech Castle...which leads me perfectly to my next visit...! As I currently live in Harlech, the Castle is the view that greets me on the way to and from work every day. Recently, I have been known to attempt taking Snapchat videos as my car rolls down the hill past the Theatre after a long day in Dolgellau (don't try it at home - it's in no way a sensible idea). Almost driving over the local golf course, I got enough of a fright to convince me I probably should't try it again. I now shoot my video from the safety of the pavement. 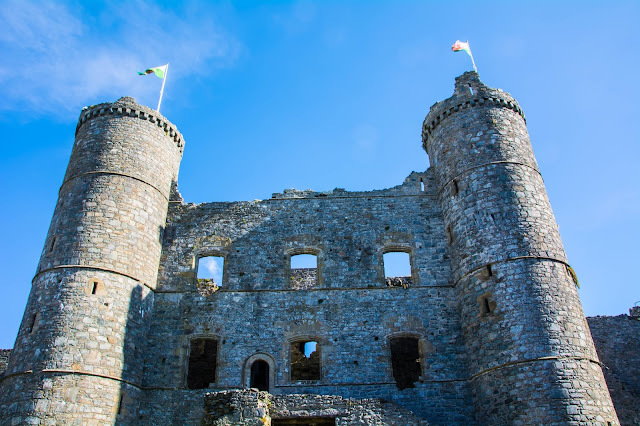 Harlech Castle sits on top of the Steepest Hill Ever and it never fails to amaze me just how much energy it takes to make it to the top. However, when you get up there, you'll realise that the views are worth the climb. The Castle grounds have recently been added to with the completion of a brand new, shiny, visitor centre, a new Llew Glas Cafe (I highly recommend it for the scones and coffee alone), and a modern new bridge to lead visitors from the Cafe deck to the Castle Gatehouse. 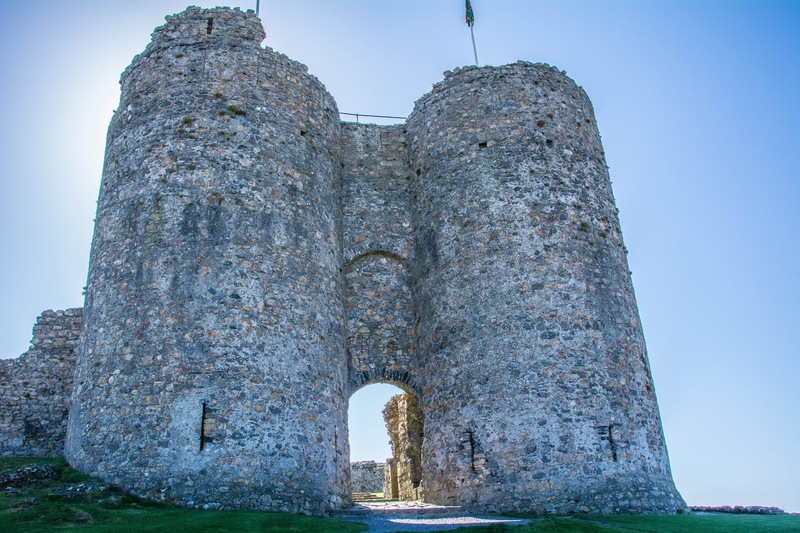 The structure is pretty well preserved and, although there's not much information within the Castle, there is a history video in the visitor centre, which will give you the background before you proceed across the bridge and get sidetracked by the smell of homemaking from Llew Glas Cafe. It will happen, so it's best just to accept it. The Castle itself has plenty of fantastic viewing platforms and you can venture to the top turret, let your hair down over the side and pretend you're Rapunzel, or whoever. Or is it Elsa, these days? I'm not up on my Disney princesses. Anyway, you know, do what you want, but just don't fall over the edges as some of them are pretty steep and the metal fencing is fairly low. Stay well back from the edge is my advice. You never quite know what idiot is careering down the hill taking Snapchat videos. You don't want to indadvertedly end up as the star of the show, do you? Did you get tickets for any of the Open Doors sites in the UK? Where did you go and what did you see?